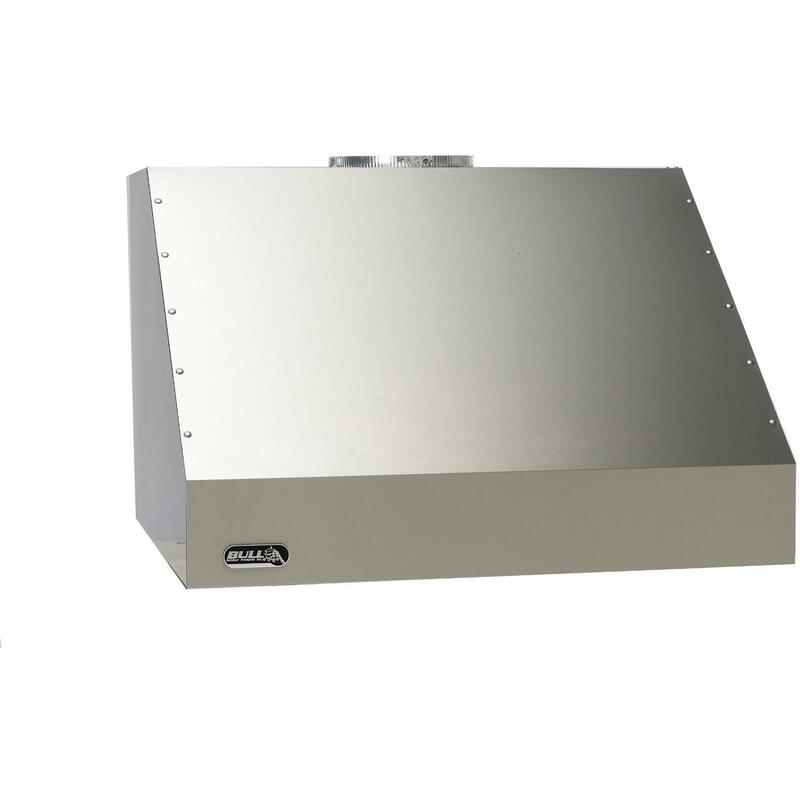 Product Description: Bull 36-Inch Stainless Steel Outdoor Vent Hood - 1250 CFM - 66009. 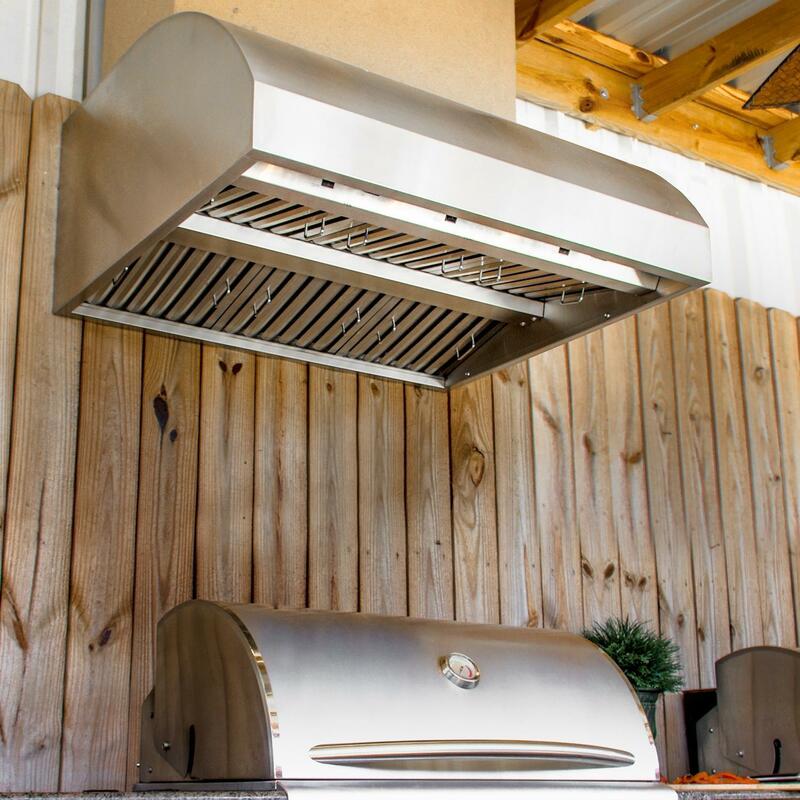 Keep your outdoor BBQ spot properly vented with this Bull vent hood. Professional grade construction ensures yet another lasting product from Bull. An impressive dual motor fan system provides adequate air circulation while your Bull grill is in use. Bull accessories are guaranteed to make your outdoor entertaining area a complete success. This Bull vent hood features a powerful 1250 CFM blower, capable of properly filtering smoke and fumes away while you enjoy your cooking area.